This is in continuation with my last two posts. 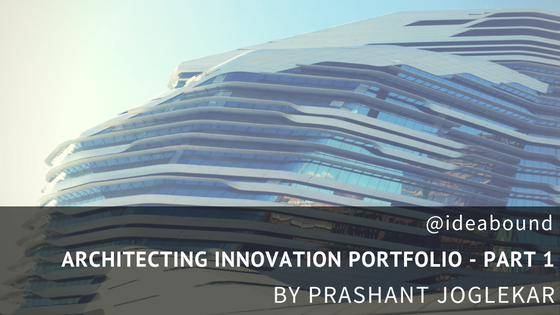 The first one was architecting innovation wherein I discussed how organisations can architect innovation portfolio for them to begin their innovation journey & stay on the course, its a plan that they would like to build on. 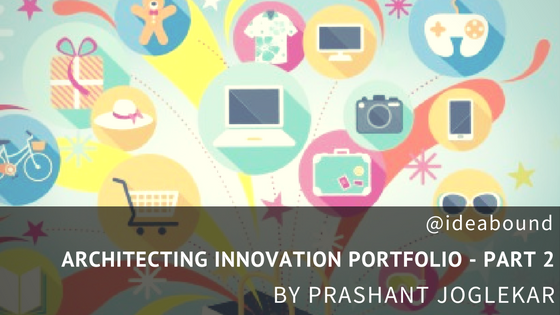 This is in continuation with my last post 'Architecting Innovation Portfolio'. The first inspiration 'Sensing The Wave' has two components under it, the first of which is sensing the consumer signals to build innovation around it, the second one of-course is sensing the 'technology' wave which I will cover in the following posts. 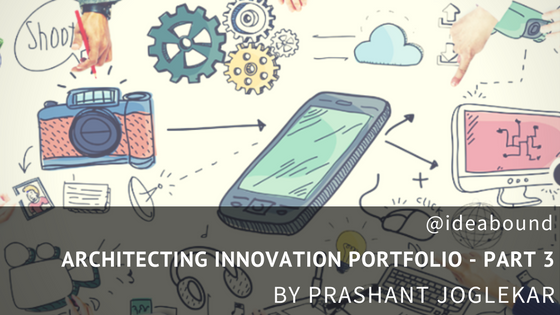 When organization’s leadership expects people to innovate it makes them tad anxious as most of them start thinking about Thomas Edison, Steve Jobs, Larry Page, Sergey Brin, Elon Musk. They think that as an individual they may never be like them, but we often forget that all these greats were like us before they attained the greatness. The quality of being a contrarian has put them in the north star position.